In its 2016 report published in March, the Central Bank of Kenya announced that diaspora remittances increased by 19.9 per cent to Sh14 billion ($137.5 million) in January 2016, up from Sh11.6 billion ($114.6 million) in January 2015. This makes the segment particularly profitable and ripe for disruption. The remittance space has been occupied by a few players including Western Union, Money Gram and others. Newer and emerging players have been looking to gain foothold and these include startups such as Simba Pay. Simba Pay is an application that allows a user to quickly and conveniently transfer money to mobile money wallets, for example MPESA, Airtel Money and Paga, in Kenya and Nigeria. It also transfers money directly to bank accounts. All this is done free of charge. Additionally, this app allows international access to MPESA’s PayBill services. The company has now announced the raising of a single transaction limit to $45,000 from the previous limit of $3,000. The company says the new development will allow for easier purchase of property as well as sending bulk amounts to the home country. 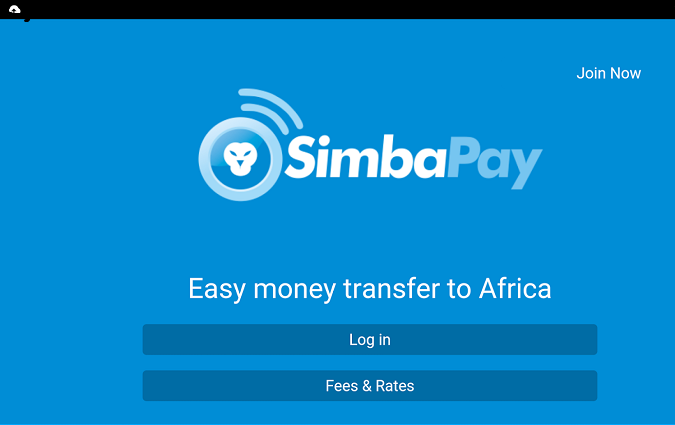 Users who use the Simba App to send amounts larger than $3,000 qualify for daily Discounted Exchange Rate, where a user gets to transfer money at a more favourable exchange rate than the standard SimbaPay exchange rate. Money transferred via the service to Africa is credited instantly at the destination mobile money wallet, merchant or bank account. I would find it much helpful if you could include the link to Simbapay.